When do you close the sale? 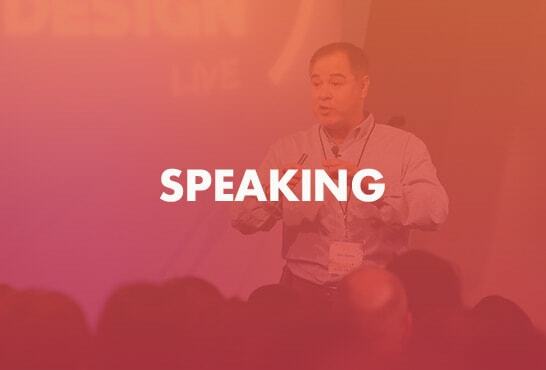 You close the sale (or not) before you ever speak a single word in your sales presentation! Your prospects do not BUY because of your sales presentation and what you say in it. Literally, you’re telling your prospect 93% of what you’re thinking by your body language, tone, timber, inflection and even the colors you wear…yep, colors affect your prospect. 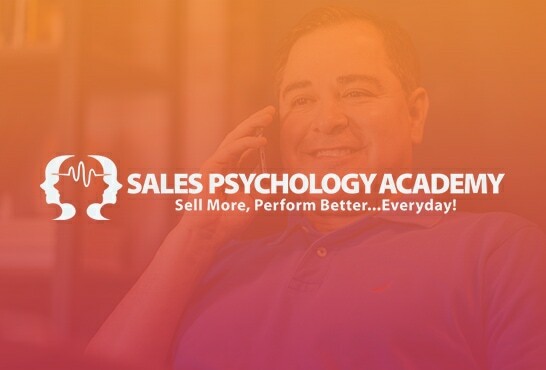 When you lose sales the biggest reasons have nothing to do with sales, price, your offer or even your product, it has to do with…are you ready…it has to do with YOU and how they are “reading” you subconsciously. 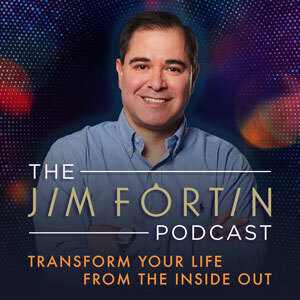 Jim Fortin is an international subconscious selling and high performance expert with over two decades of expertise in brain based selling and performance. 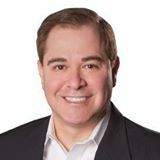 Using NeuroLinguistics and behavioral science Jim has created a powerful new selling technology called NeuroPersuasion®. 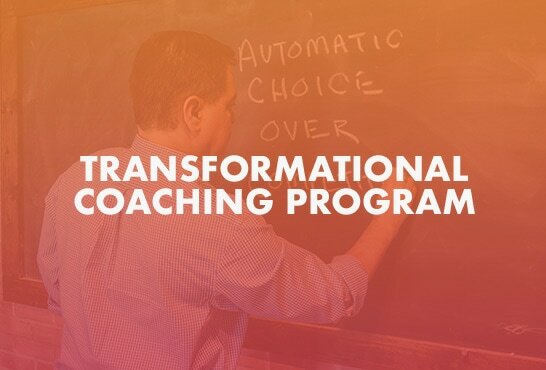 These persuasive techniques can help you shorten your selling cycles and significantly improve your sales performance – fast.